The staff at Web Offset is courteous and helpful from the front door to delivery. They know how to get the job done, and most importantly, they get it done correctly." 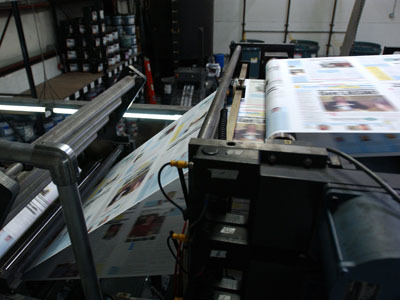 -Susan C.
Prepress – how we ready your job for printing. Bindery – stitching, perfect binding, and more. Fast Shipping – our shipping options. Direct Web Mailing Services – describes our full service direct mail capabilities.